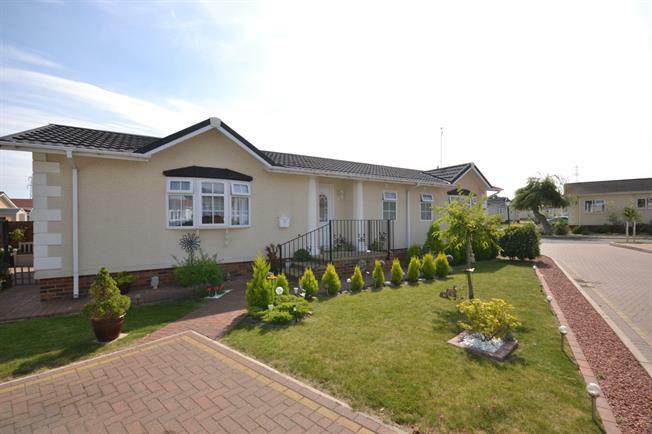 3 Bedroom Mobile Home For Sale in Wickford for Guide Price £240,000. GUIDE PRICE 240,000 - 250,000. FEATURED IN THE BIG OPEN HOUSE - Please call to make an appointment. This three bedroom Park Home has been extremely well presented by the current owners. The accommodation comprises of the aforementioned three double bedrooms, with en suite to the master, a large L shape lounge diner, fully fitted kitchen and utility and a further modern shower room. To the front, the property features a paved driveway with parking for two cars.